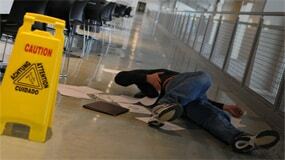 Hurt In A Slip-And-Fall Accident? Put Your Case In The Capable Hands Of Our New York Negligence Lawyers. From slippery floors to toxic lead paint, a variety of dangers lurk in New York commercial buildings, stores, and apartments. The brain injuries, broken bones, or other physical injuries you sustained in one of these settings may have been caused by the carelessness of the property owner or landlord. Talk with a qualified slip-and-fall attorney today to find out if you have a valid personal injury claim. …and many other hazardous scenarios. 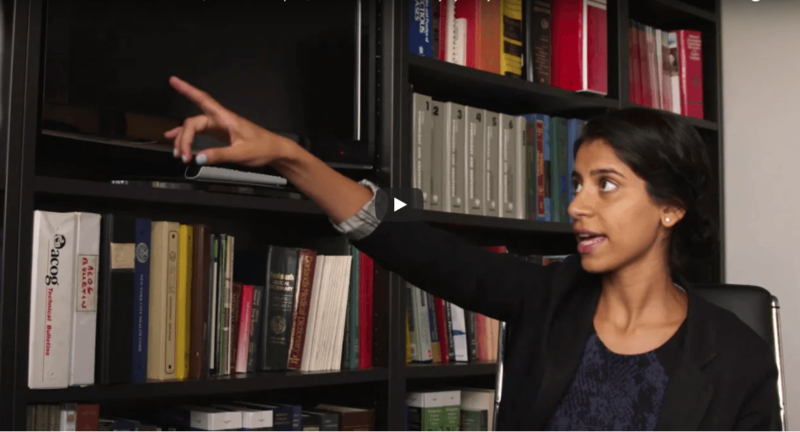 In one premises liability case handled by De Caro & Kaplen, LLP, a client was injured in a darkened stairwell because the landlord failed to pay the electric bill. This violation of the law resulted in both a jury verdict for personal injury as well as punitive damages against the landlord. In preparing your personal injury claim, De Caro & Kaplen, LLP carefully reviews all applicable building codes and city or town ordinances to determine whether the property owner or landlord complied with the law. Experienced investigators are sent to the scene to assess and document the unsafe condition. The information is then used to prove your injury didn’t “just happen,” but was caused by another person’s negligence. Our attorneys also work with professional life care planners and economic experts to help us understand the true impact of your injuries. Armed with this knowledge, we’re able to pursue a level of compensation that corresponds to the physical pain and financial loss you’ve suffered. This process takes into account everything from your current medical bills and lost wages to the necessity for future medical services and procedures. 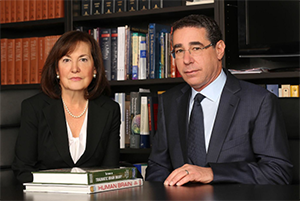 Attorneys Shana De Caro and Michael Kaplen, the partners at De Caro & Kaplen, LLP, have been fighting for the rights of personal injury victims since the 1980s. That is why our firm is so successful in winning favorable settlements and verdicts for our clients. We deliberately keep our caseload manageable in order to take exceptional care of our clients. You’ll always be able to reach Shana or Michael if you have a question or concern, even if it’s late at night. They’re not just negligence attorneys—they’re dedicated advocates who want to see justice served, no matter what it takes. It costs you nothing up front to hire De Caro & Kaplen, LLP to represent you. We only collect a fee if we’re able to recover damages on your behalf. That means you don’t have to be concerned with out-of-pocket legal expenses. New York law limits the amount of time you have to file a premises liability lawsuit. So don’t wait another day to contact our slip-and-fall attorneys.